While the term arborist generally refers to anyone who works with trees in modern times the term arborist refers to an ISA Certified Arborist. An arborist typically provides services related to trees and woody ornamental plants. 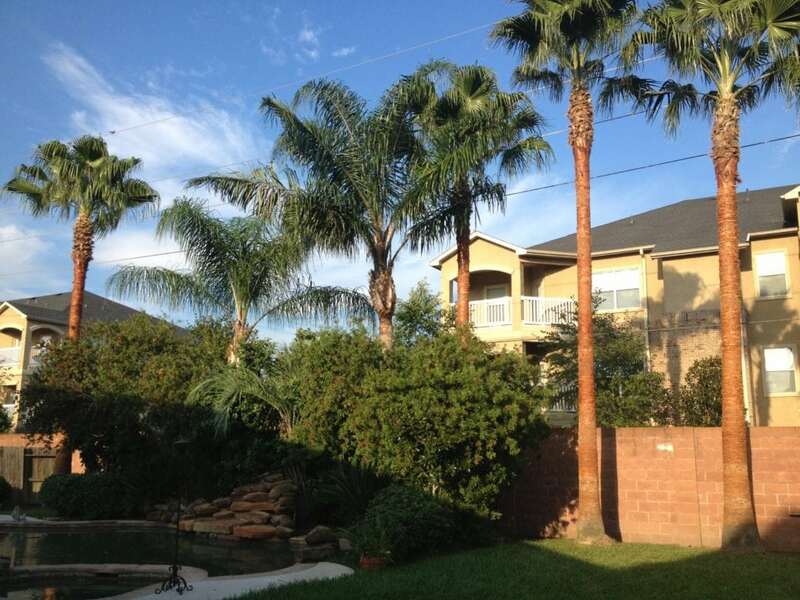 Some arborist primarily consult with clients to evaluate their trees and make recommendations. While other arborists can both provide advice as well as directly perform tree services themselves. 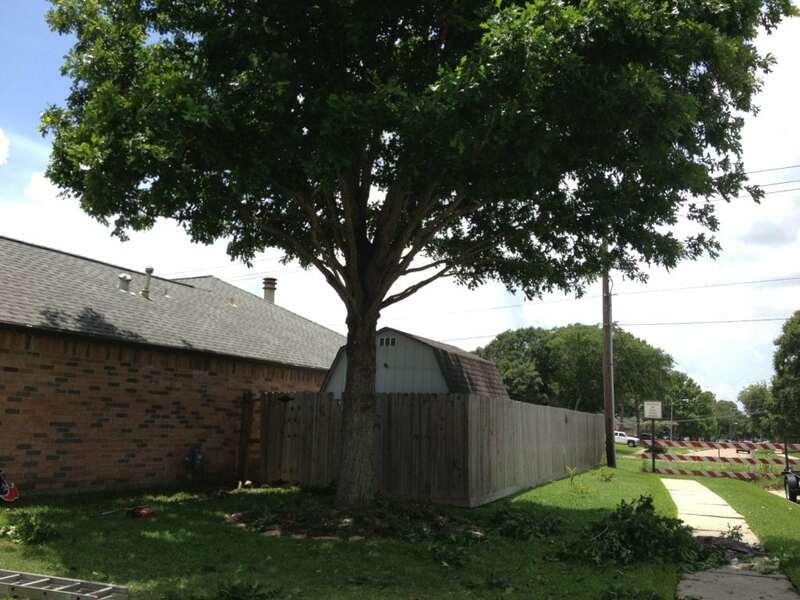 Most arborists represent a tree service company and can also provide estimates for the services they recommend. Lastly, there are also arborists who fall under the designation of consulting arborist. 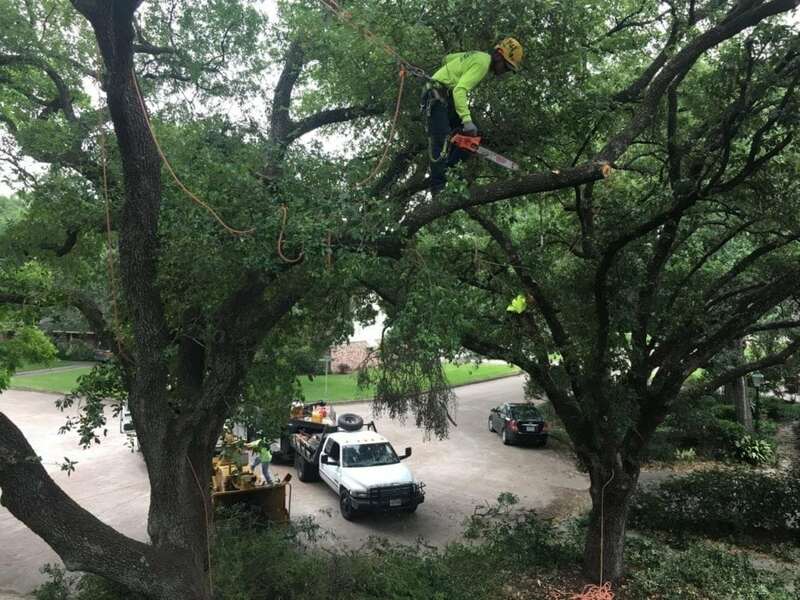 A consulting arborist is trained in more complex issues related to trees in order to assist tree owners with appraisals, reporting and expert witness needs. Most importantly, any arborist should have the knowledge and hold appropriate certifications to professionally serve their client base. 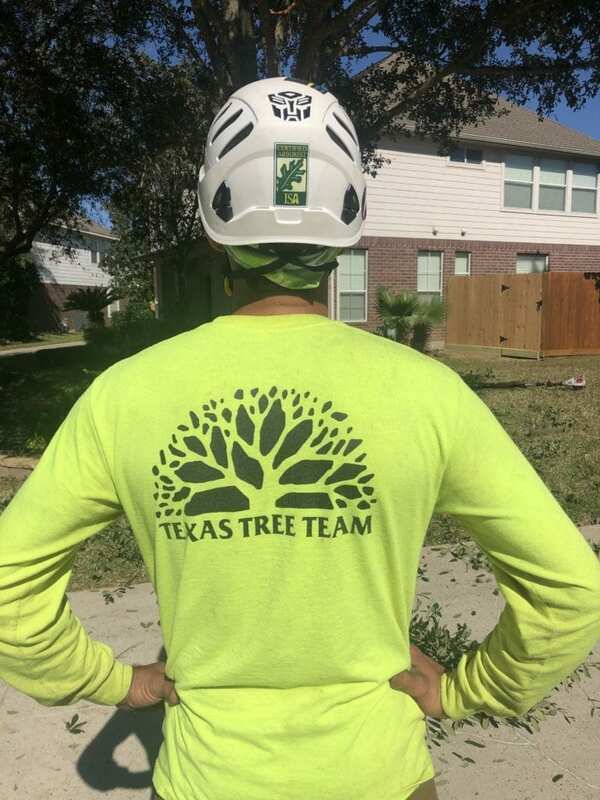 There are several different types of arborist you may want to contact depending on your specific needs. For each type of arborist there is typically at least one professional certification or credential. Many arborists hold more than one certification depending on their level of experience. 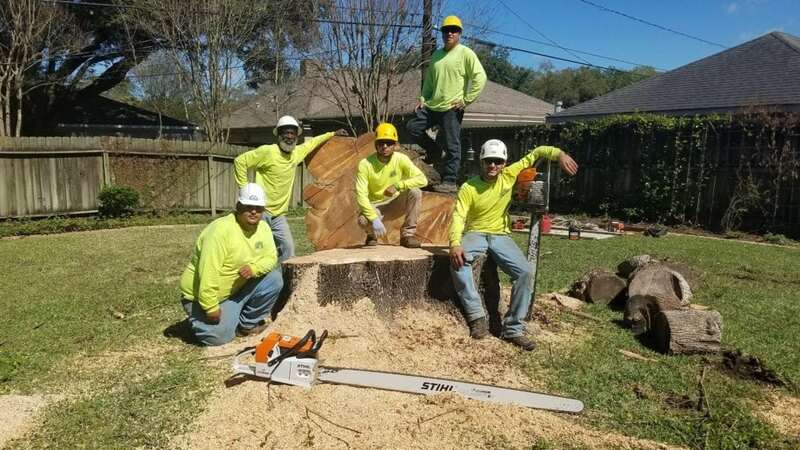 Some types of arborist are required to work within a specific field for a minimum number of years before they are allowed to become certified. The most commonly accepted certification for an arborist is the ISA Certified Arborist credential. 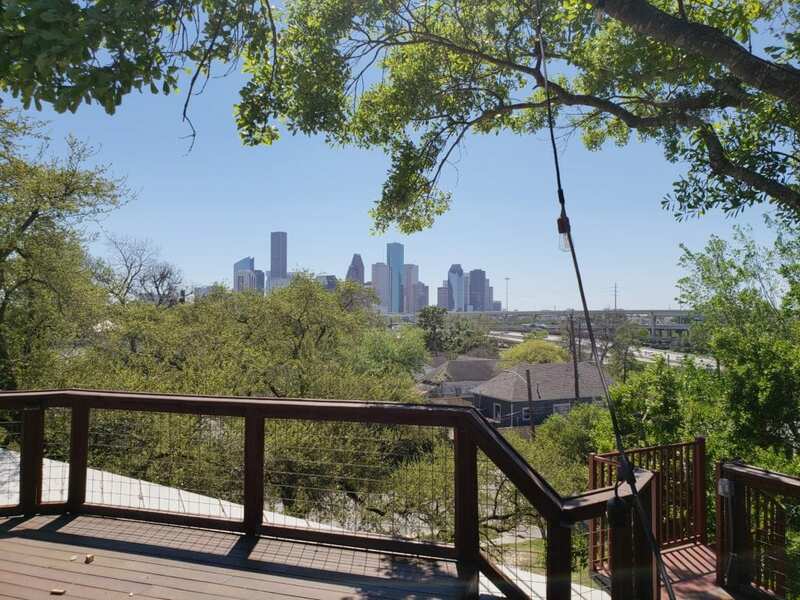 This certification is recognized world wide and provides consumers with a high degree of confidence that their arborist is knowledgeable about trees. 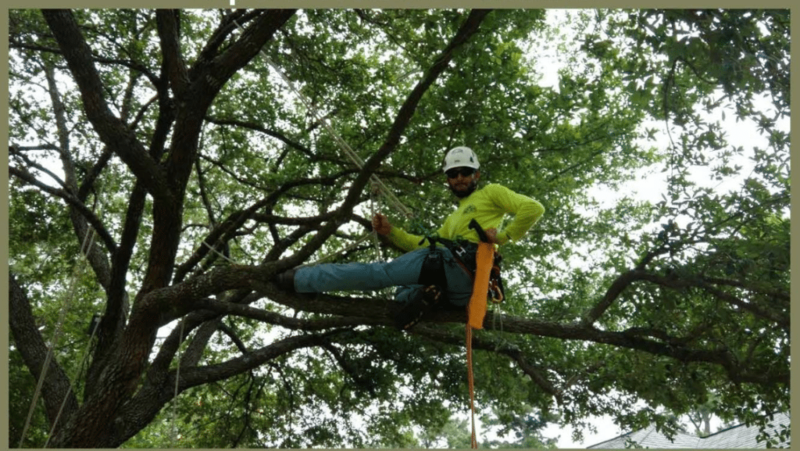 The ISA Certified Arborist credential covers virtually all aspects of tree evaluation and care in all landscape settings. The municipal arborist specialist credential expands on the arborist certification to include management of trees in public property. In addition to understanding individual trees the municipal arborist specialist has the knowledge to plan and care for the population of trees across an entire city.